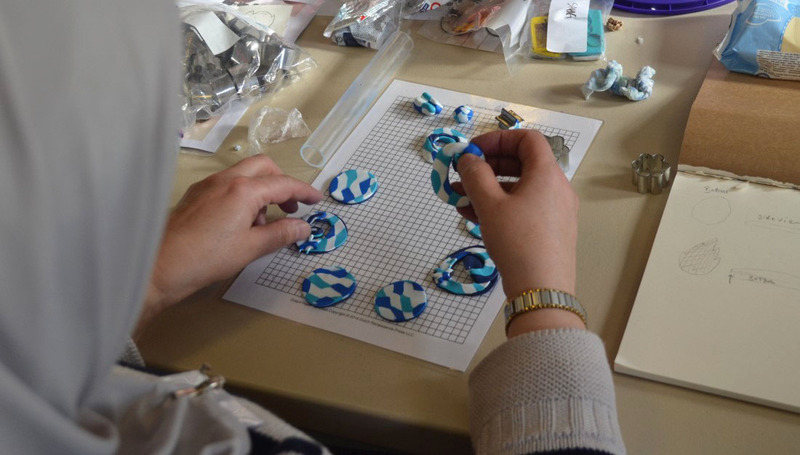 Jewellery making workshops led by Shelanu where you can make your own jewellery collection exploring identity and place. There will also be a session on business skills, a gallery visit and celebration event. Women’s Maker Movement workshops are for members of the Go! Woman Alliance, get in touch for more information.